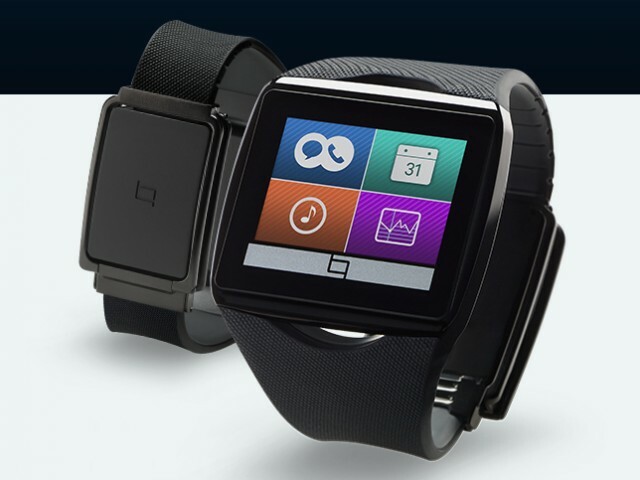 Qualcomm unveiled its very own smartwatch dubbed Qualcomm Toq last year and it’s no surprise that they are working on a smartwatch chipset set to be released later in the year. The smartwatch industry is all set to boom with Samsung and Sony smartwatches already on sale and Android Wear offerings upcoming. All these smartwatches feature lighter versions of the chipsets designed for smartphones and tablets. MediaTek announced a smartwatch chipset dubbed Aster but it hasn’t hit the market yet. With very less competition in the smartwatch chipset industry, Qualcomm might want to get ahead and take a good chunk of the pie. According to Qualcomm CDMA Technologies Taiwan president, Eddie Chang, the company has “all the technologies needed” and is readying a smartwatch chipset of its own. While he did not reveal more details such as partners and specifications, he did give out that we will see smartwatches with Qualcomm chipsets later in the year. Qualcomm is the preferred chipset vendor on most premium and budget smartphones these days and we are glad that they plan to enter the smartwatch scene as well. Qualcomm smartwatch chipsets should be unveiled this year and as always we’ll keep you updated on all the developments.